Here at Readdle, we’re on a journey to deliver the best email experience across platforms, no matter what your favorite device is. 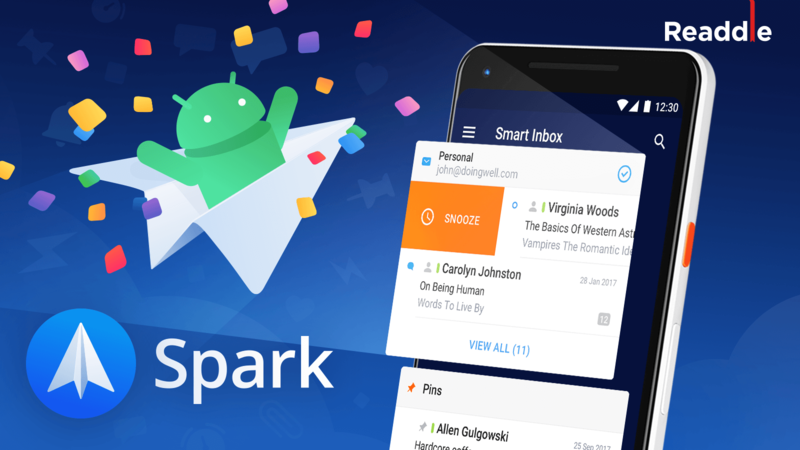 Over the last few years, we’ve added an impressive set of features to Spark Mail app. Our designers and developers are always striving hard to improve every nook and corner of the app, and ensure that every release packs in a healthy upgrade. This week, we have released updated versions of Spark for iOS as well as Spark for Mac with a lovely new feature that’s designed to help you clean-up irrelevant suggestions in the app, so that you’re only left with the right set of contacts that you care about. 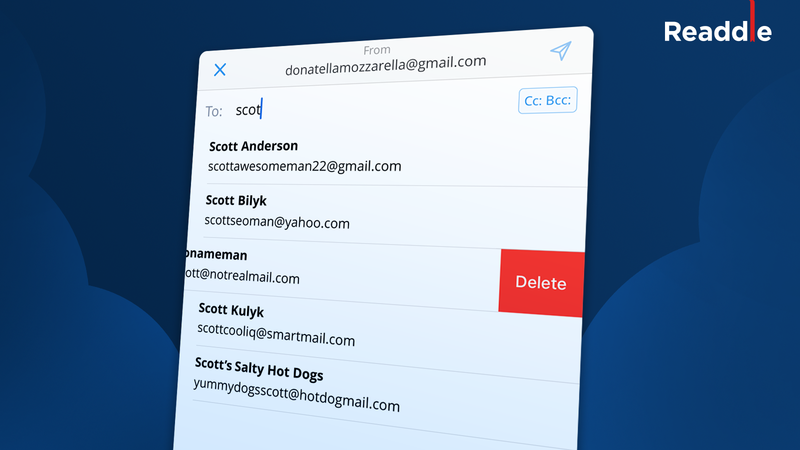 With this new feature, you can remove all the irrelevant email contact suggestions from Spark’s compose screen with a single click on Mac and a simple swipe on iOS. Let’s take a look at this feature in detail. 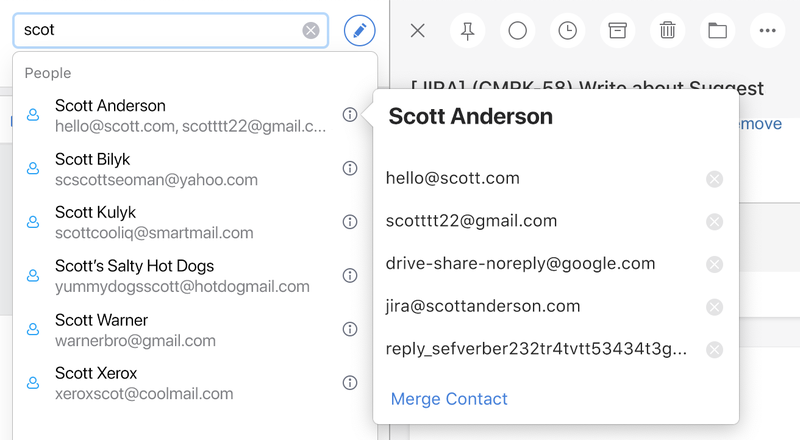 Every time you start typing a recipient’s email address in the To:, CC: or BCC: fields when composing an email, Spark will automatically begin suggesting email contacts to you. You can simply tap on these suggestions to autofill the recipient fields of the email. It’s a super nifty feature that not only saves you time, but also avoids any typing errors when you’re in a hurry. The email addresses that you have corresponded with and have sent or received an email from. Your contacts app, provided you have given Spark access to your contacts. Over time, this list of suggestions starts getting polluted with irrelevant contacts, such as one-way notification emails from services like TestFlight or IFTTT, billing reminders, outdated email addresses, etc. These email addresses appear in suggestions when you don’t need them at all. With Spark’s latest update, you can now easily get rid of the suggestions you’re no longer interested in. Spark for iOS v2.0.16 and Spark for Mac v2.1.6 ship with a feature that lets you remove irrelevant email contact suggestions from Spark’s Compose screen. Here’s how it works. In the To/CC/BCC fields at the top, start typing a few characters till you see a list of suggestions. In the list, Swipe Left on any email that you want to get rid of. That’s it! A quick swipe lets you remove any irrelevant and unwanted email addresses from the suggestions, so the next time you are composing an email, Spark Mail app with surface only the relevant ones for you. Simply click on each of the X buttons to remove that email from the list. Spark for Mac has an additional trick up its sleeve. The latest update also introduces a way to clean up the email address suggestions when using the Smart Search feature. Whenever you want to search for an email from someone, Spark starts suggesting email contacts that you’ve talked to over email. Just like in the steps outlined above, you can click the round X buttons on the right to get rid of any unwanted or irrelevant suggestions in this list. If you see two or more email addresses that all belong to the same person or contact, you can even merge suggestions and make the list more concise. 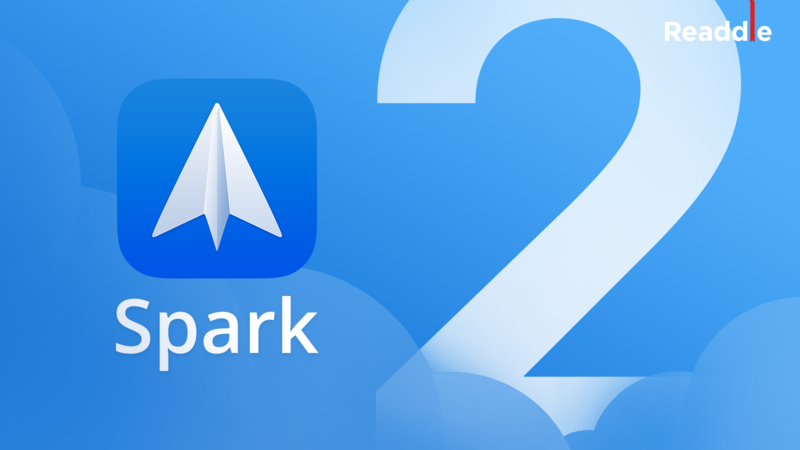 If you haven’t already, grab the Free Update to Spark Mail app that is currently available on the App Store. These features detailed above are designed to help you declutter and tidy up your suggestions, and we’re confident that they’ll spark joy. Spark Mail app ships with several such features that collectively help you get the most out of your email experience on your Mac and iOS devices. 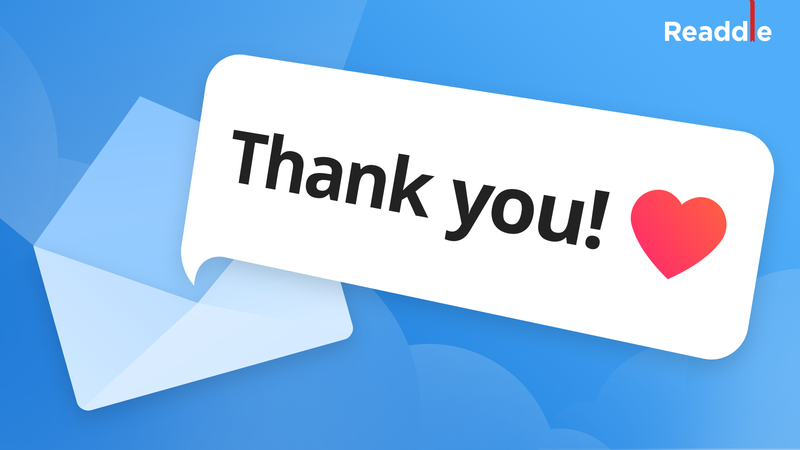 Download Spark for Free to get started with the best email app for iOS and Mac.